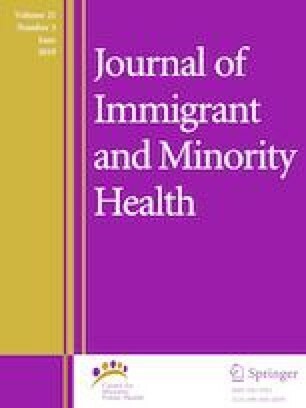 Research that explains health of Arab and Chaldean Americans relative to the health of non-Arab White Americans is limited but steadily increasing. This study considers whether socioeconomic status moderates the relationship between race/ethnicity and physical and mental health. Data come from a state representative sample of Arab and Chaldean Americans—the 2013 Michigan Behavioral Risk Factor Survey and the 2013 Michigan Arab/Chaldean Behavioral Risk Factor Survey (N = 12,837 adults with 536 Arab/Chaldean Americans). Structural equation models examine whether socioeconomic status, operationalized as educational attainment, moderates the relationship between Arab/Chaldean identity and health, and whether physical activity, access to healthcare, and depression mediate the relationship between educational attainment and health. Results indicate that while Arab/Chaldean Americans have poor health relative to non-Arab White Americans, these differences are largely explained by educational differences. Depression, access to healthcare, and physical activity mediate the relationship between socioeconomic status and health of Arab/Chaldean Americans.